WEEZER debut new single 'Back To The Shack' ! 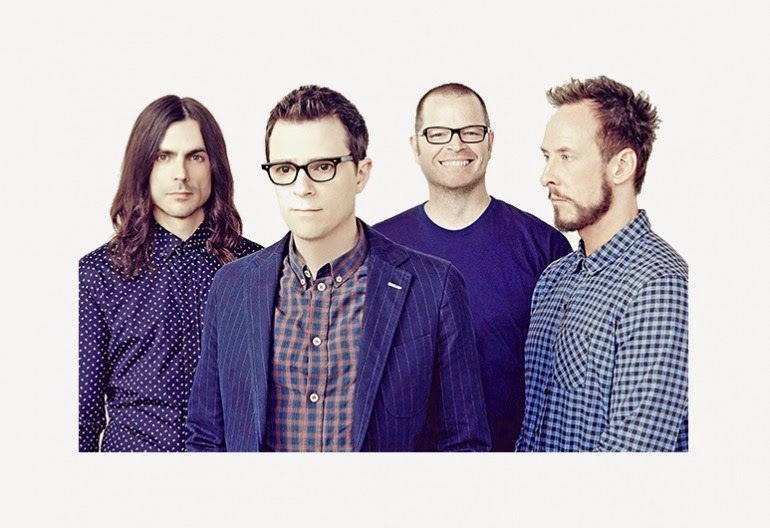 Weezer debut new track 'Back To The Shack'. Weezer are taking their fans 'back to the shack' with this track and are going back to their old school style getting rid of 'disco' and are going back like it's '1994' . Ohhh yeaahh. Listen to their new song now ! album 'Everything Will be Alright'. Drummer Pat Wilson has spoken to NME and has described the album as a mix between 'The Blue Album' and 'Pinkerton'. 'Everything Will Be Alright In The End' will be released on September 29. Get pumped Weezer Fans !